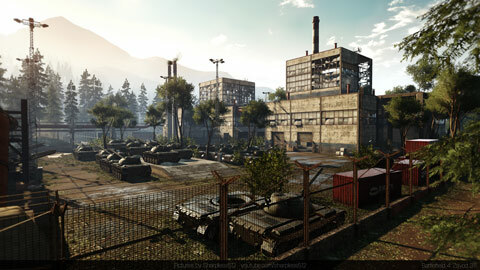 The new Battlefield 4 video game from Electronic Arts, in which fictional forces from the United States, Russia and China go to war with each other features a curious, perhaps coincidental, new ‘map’ that is an almost exact replica of a massive ‘secret’ Ukranian tank depot. 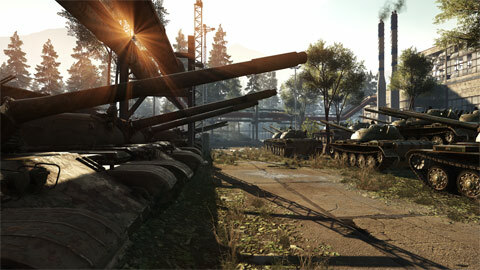 The map, dubbed Zavod 311, engages players from around the world in various scenarios that feature tanks, armored vehicles, helicopters, foot soldiers, and a host of weaponry with the goal being “conquest and control” of specific targets on the map. Up until recently it was just another map to play. 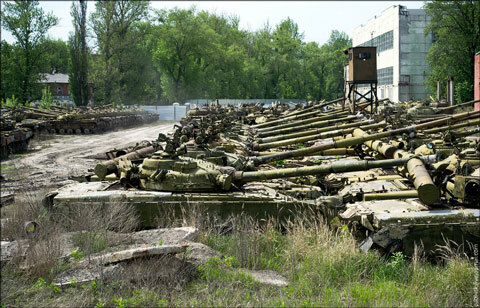 But a report from The Daily Mail suggests that the video game could become a real-live battlefield in the very near future, because it houses hundreds of dormant tanks that may be re-commissioned should Russia decide to move its mobilized military assets from Crimea into Ukraine sovereign territory. 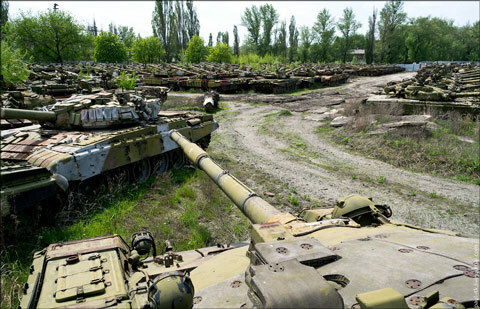 After hearing about the strange Soviet-era tank cemetery from a friend, photographer Patvel Itkin, 18, spent months trying find its whereabouts. 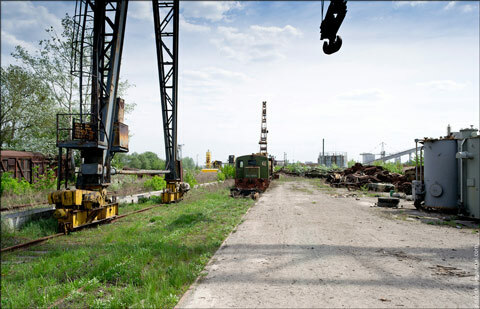 Despite the area being heavily monitored by guards, Mr Itkin managed to sneak in and spent several hours taking dozens of photographs. 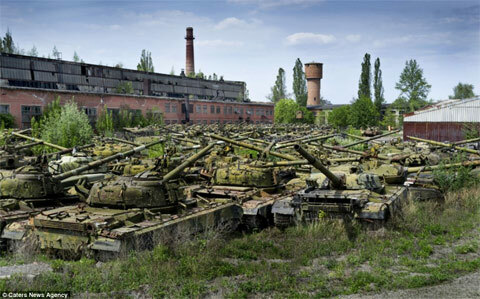 Once a thriving tank repair plant, work at the depot wound down after the fall of the Soviet Union in 1991, with many of the vehicles on site abandoned. 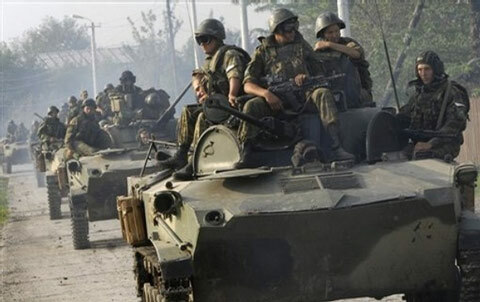 This may all be just a coincidence, but given the World War III story line in the game and the way events are playing out around the globe with China now coming into the mix, the game could soon become reality. 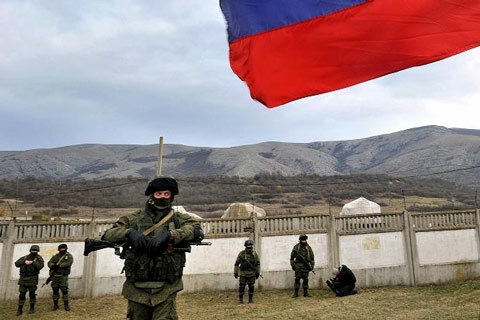 Should Russia choose to send troops into Ukraine one of its first strategic targets could well be the depot located in the Slobozhanshchyna region of Ukraine just 20 miles from the Russian border. 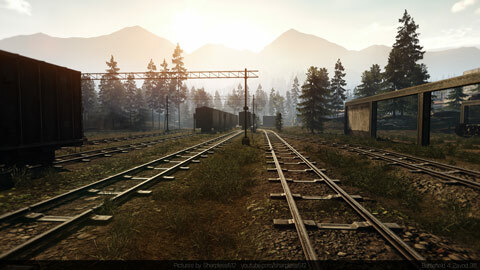 The resemblance between Slobozhanshchyna and the Battlefield 4 Zavod 311 map is uncanny. 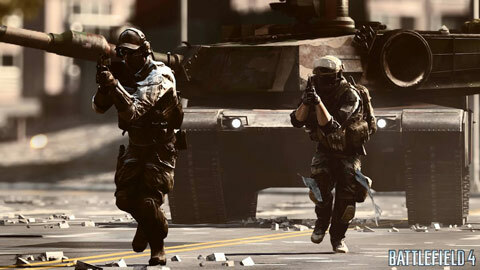 Apparently, it’s not as big a secret as once thought, considering that the developers of Battlefield 4 have matched some of the facility’s key features. The detail is of such high quality on next generation machines likes the PS4 and Xbox One that it may be difficult to discern between the digitized version and the real thing. 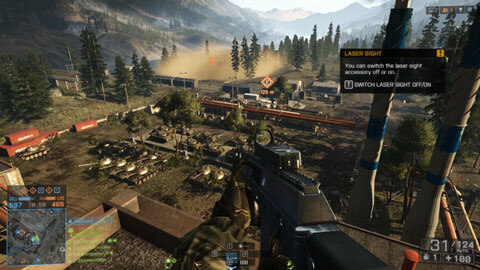 The developers of Battlefield 4 describe it as All Out War on an Unprecedented Scale and Scope. It may not be just a game for much longer. Could it be predictive programming? Or do we chalk this one off to coincidence?